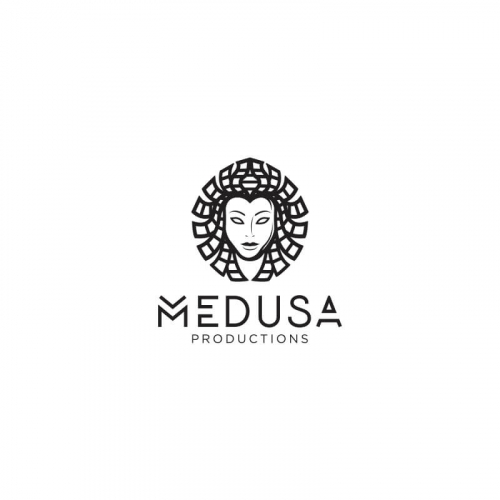 Logo Design for Travel-Videography Online Course Needed! 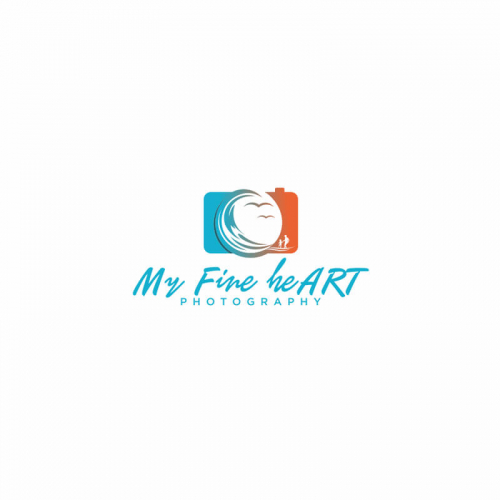 it is famine photography logo design . We specialize in taking aerial videos. Would like blues, green, grays/black. Modern look where the blue stands out. 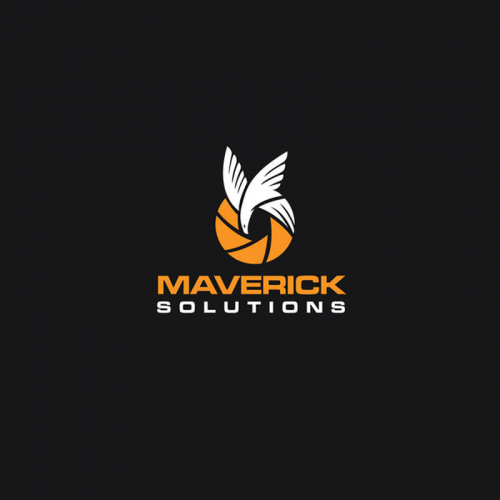 Would like to incorporate a small drone or outline of a drone in the logo. 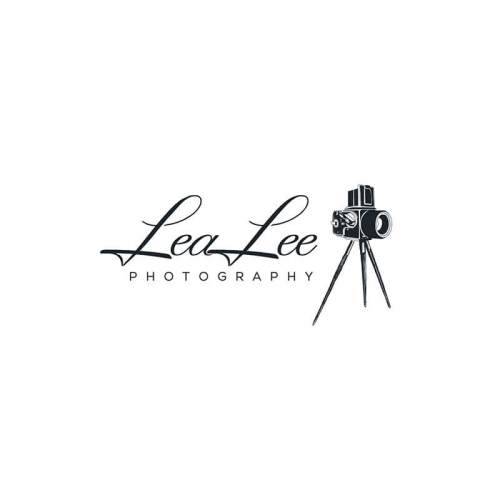 GIVE YOUR PHOTOGRAPHY BUSINESS THE BOOST IT NEEDS! 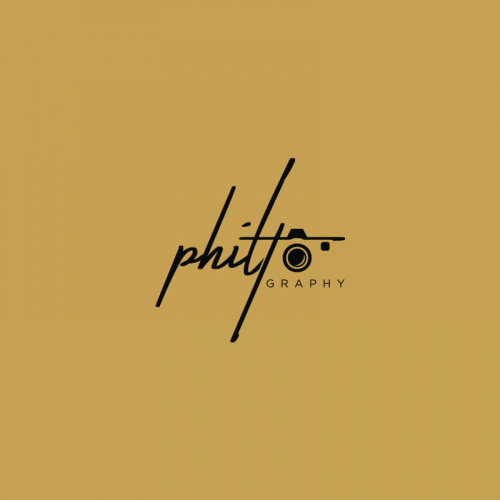 Designing a photography logo for your company has never been this easy! 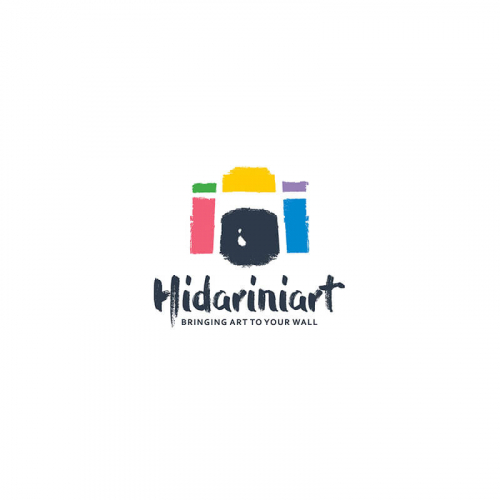 At Designhill, you can get creative photography logo ideas and templates without blowing your budget. 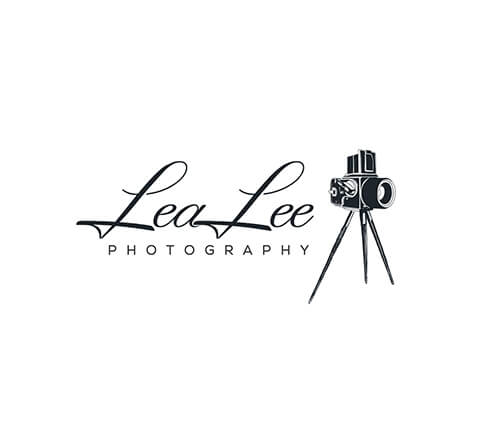 Whether you need a custom logo for your photography studio, company or website, you will get it right here. 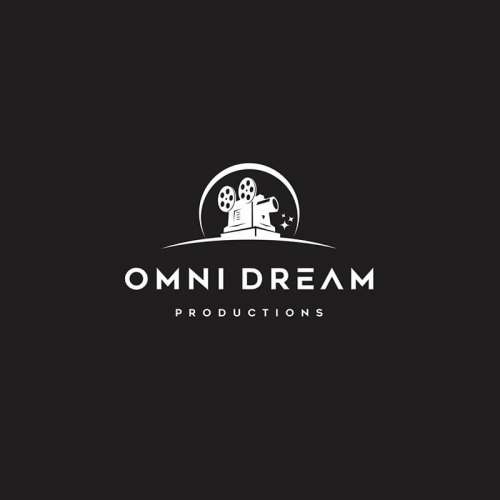 Skilled and experienced designers at Designhill specialize in creating unique and picture perfect logo designs. 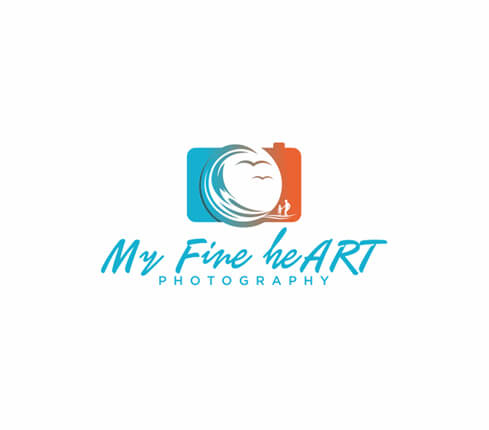 WHO NEEDS A PROFESSIONALLY DESIGNED PHOTOGRAPHY LOGO? 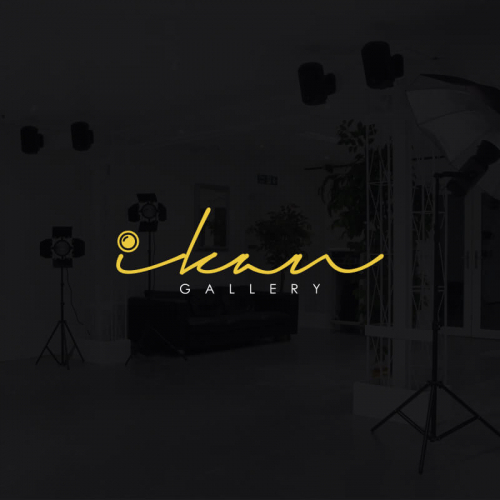 In a fashion photography or wedding photography business, a logo is an important visual cue for your customers. 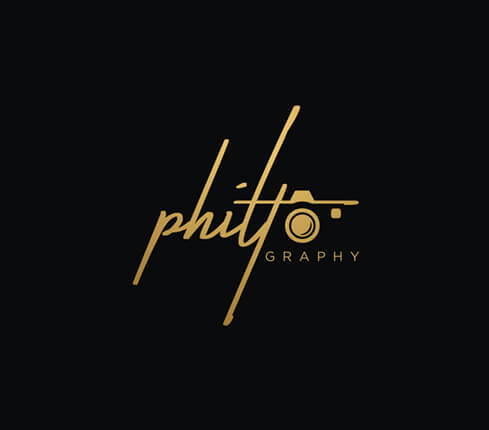 If you are a fashion photographer, your photography logo should be related to your style. 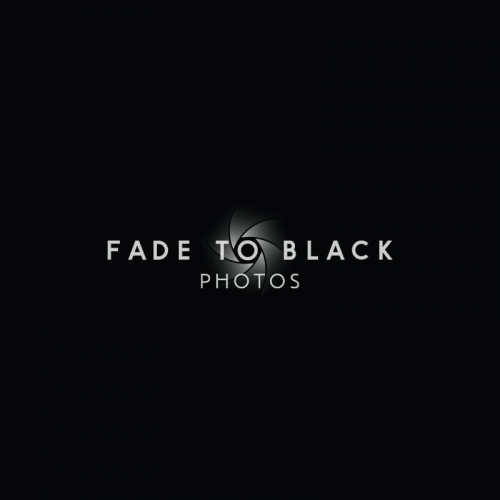 What would it feel for an edgy fashion photographer to have a Serif Sans font as their logo design? Make sure you use a font that goes well with the name of your company and brand. 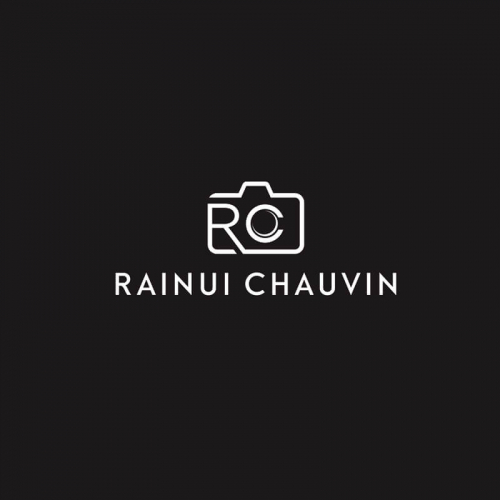 At Designhill, get the best and creative photography logo ideas for your inspiration. 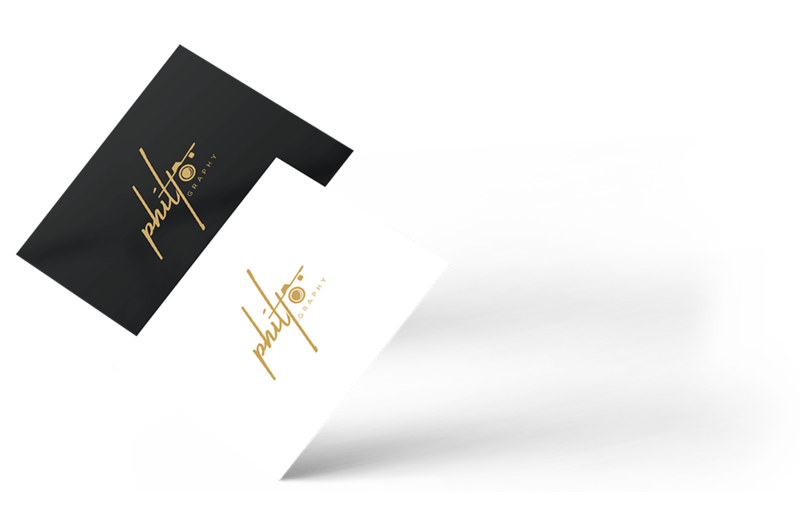 A professionally designed logo creates a visual identity for your food photography business and helps you stand out even in this most saturated niche. 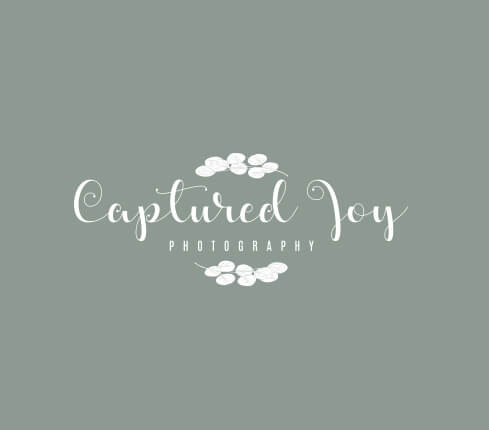 Having a professional photography logo creates a good impact on the customers and sums up all your work in a simple yet memorable design. And just as every picture you click is the result of many skilled techniques, it requires a lot of creativity and talent for designing a great food photography logo. Being an ace landscape photographer requires much more than just taking great pictures. A logo is the face of your brand. It affects a potential customer’s perception of your company and helps in making a decision on whether to hire you or not. So if you're a landscape photographer, your logo may include textures, colors, etc. 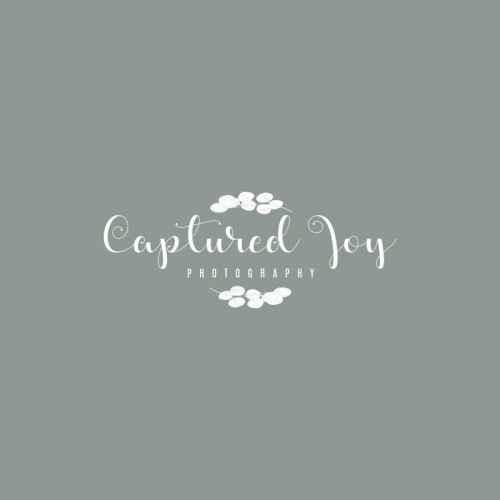 Try and keep your photography logos simple yet different. 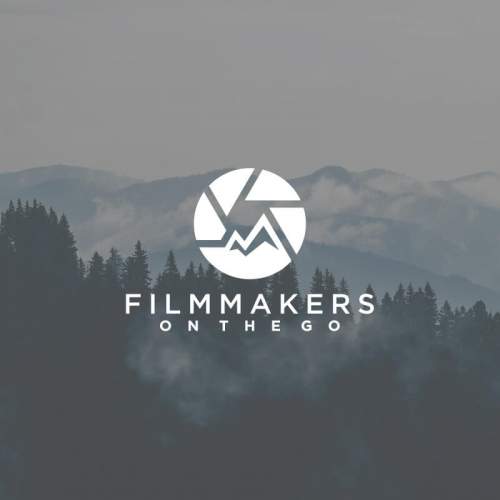 Using cameras or landscape in the logo is too generic. 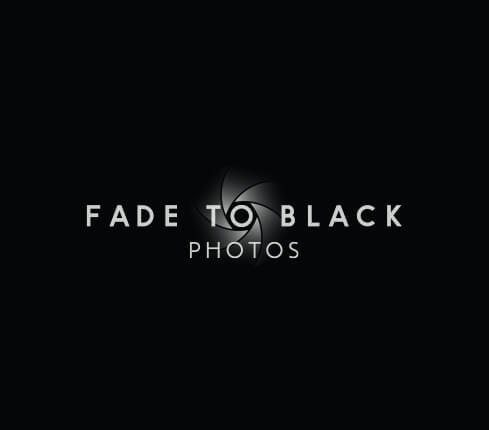 Have a look at our design gallery and get creative photography logo ideas & tips for your business.